Use the form below to reserve a rental. Handicap vans can be a major asset, and many handicapped people might consider purchasing a handicap van. 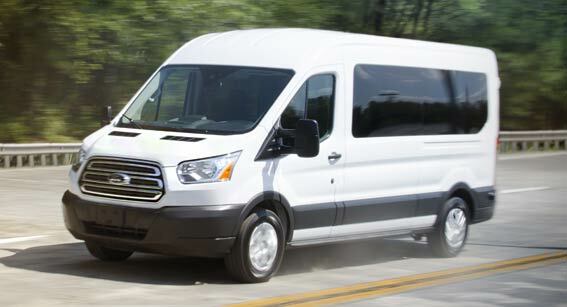 Before you go out and buy a handicap van, you should consider renting a van. Renting a handicap van has three great advantages. If you're not sure which van would make you happiest, then renting is a great option. 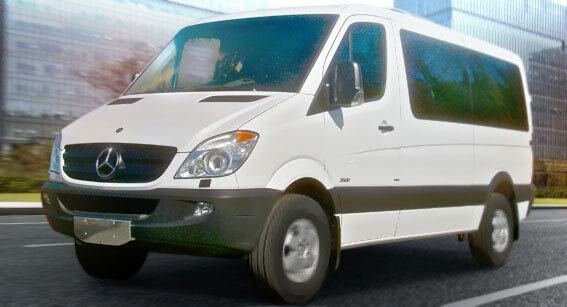 When you rent a handicap van you can choose from a variety of models, including full size vans and minivans. 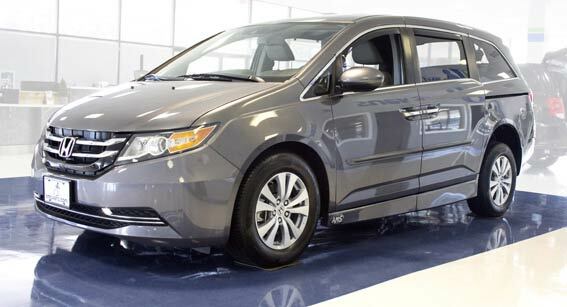 Having access to this selection makes it easy to pick the van that best suits your trip. 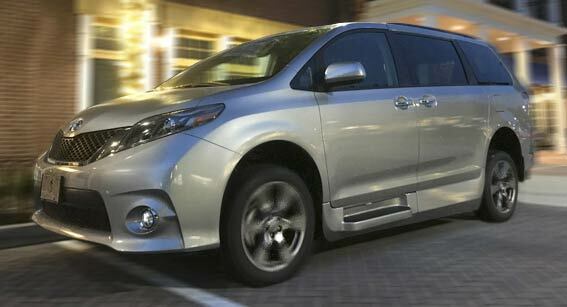 You can even choose between different types of equipment, so you're sure to get the van that suits your needs. Renting a vehicle is often a cost-effective solution. 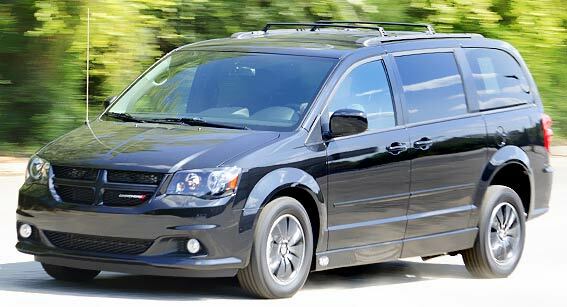 For example, if you are planning a large family vacation, you will probably need a large van. You likely would not need the van at any other time, so you'll save money by getting a van just for this occasion. Additionally, the disabled person may not regularly go out in a vehicle. In this case, it may be more cost-effective to only rent the vehicle you need for the trips you need. Saving money is extremely important for many families, and often renting a vehicle is the best way to save yourself and your family money. If you're not sure which vehicle you need, then renting is an amazing opportunity. You can test many different models. If you're not sure if you need a particular model or a particular size of vehicle, then renting is a great way to assess your needs. Once you know the exact vehicle you need, then you can purchase with confidence. If you need a handicap van for a short-term use, or if you are not sure which model of wheelchair van and features are best for your needs, then you should strongly consider renting. Renting will save you money, and give you a great chance to test out the vehicle in common scenarios such as trips to the doctor or grocery store. Vans with wheelchair lifts are not available for renting, these are generally the full-size vehicles that support persons who access commercial versions. 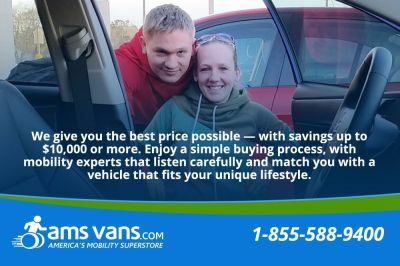 Learn about AMS Vans wheelchair accessible van rentals, including pick-up locations, delivery availability, rent-to-buy options, wheelchair-driver access and other information about your handicap van for rent. 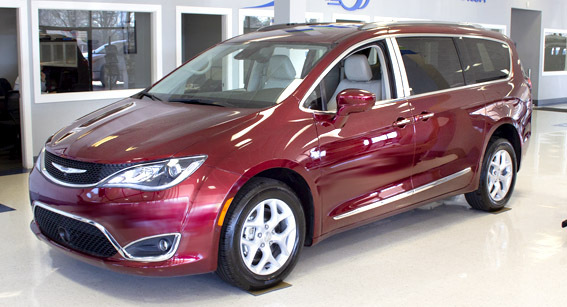 Wheelchair Accessible Van Rental F.A.Q. You'll learn a lot about renting a wheelchair accessible van from these Frequently Asked Questions, with topics covering eligibility, deposit, credit card charges, safety, and more. Rates and requirements to rent a wheelchair van. See Our Rates & Req.